The highly-anticipated Final Cut of the hit web-comics experience! From artist/writer Andr? 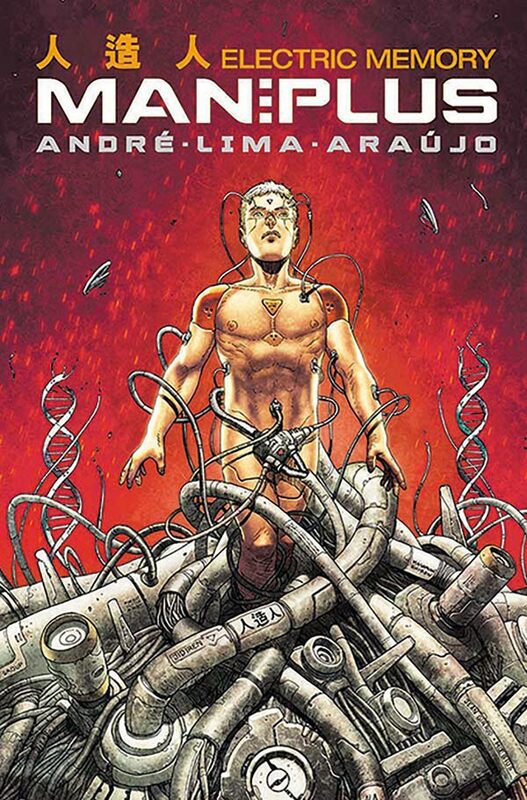 Lima Ara?jo (Avengers AI, Ultimate FF, Age of Apocalypse) comes this high-octane dystopian thriller in which technology rules with a heavy hand, cyborg strike teams are commonplace, and the lines between man and machine grow hazier every day.